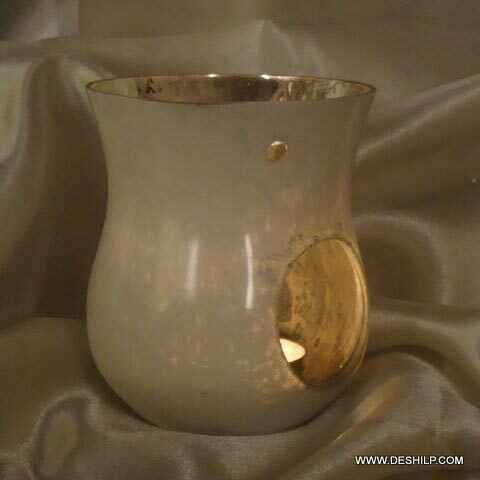 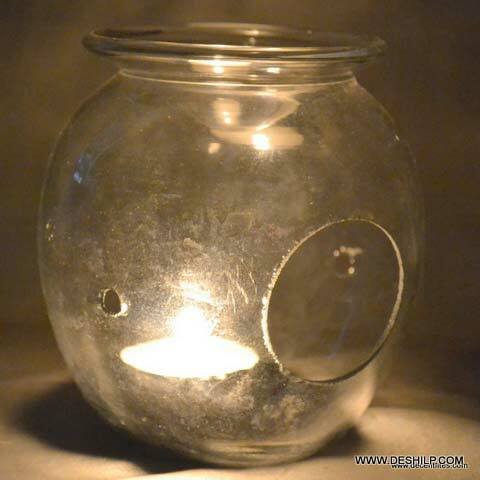 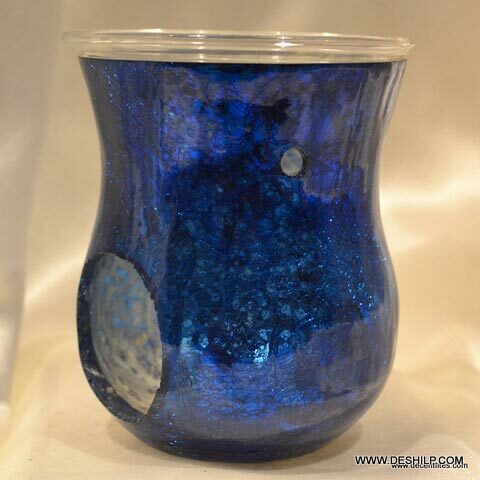 The design of our Glass Aroma Oil Burners is out of the world. 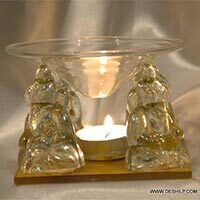 We are enlisted among the reputed Manufacturers, Exporters and Suppliers of Glass Aroma Oil Burners. The glass used in the manufacturing of these oil burners is procured from the reliable sources of the market. 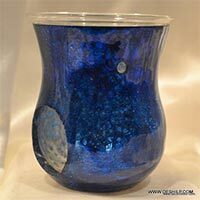 Few words that better describe our Glass Aroma Oil Burners are unique design, fine finish and durability.